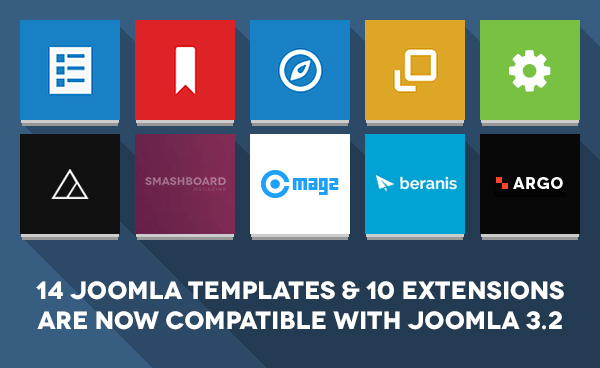 First month of the new year deserve much more than regular monthly releases, for starters we are releasing 3 cool FREE Joomla extensions which we are sure would be very useful for your websites. 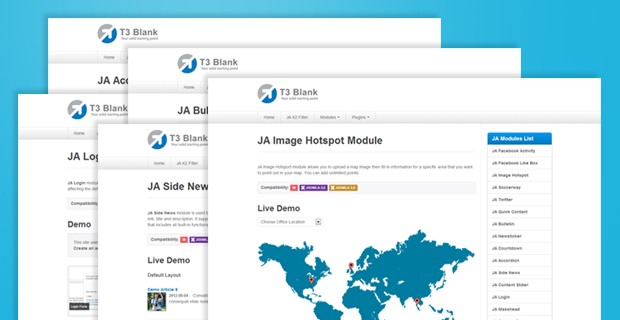 Yes, they are responsive too and works great with both Joomla 2.5 & Joomla 3. 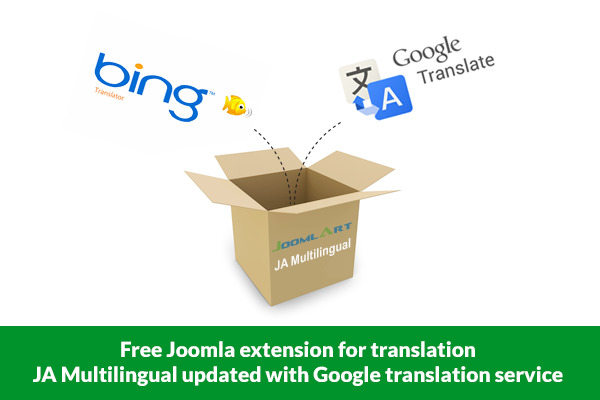 We got exciting news for everyone, our free Joomla translation component - JA Multilingual now also supports Google translate apart from Bing Translator. While both the services are great, Bing allows 2 million characters translations a month for free whereas Google translate is fully commercial. We have a little comparison chart down below highlighting the features of Bing translator and Google translate. We have also updated JA Multilingual component to support auto translation of metatags and meta description, which should be helpful from the SEO point of view. The new version also fixes the bugs reported by users. 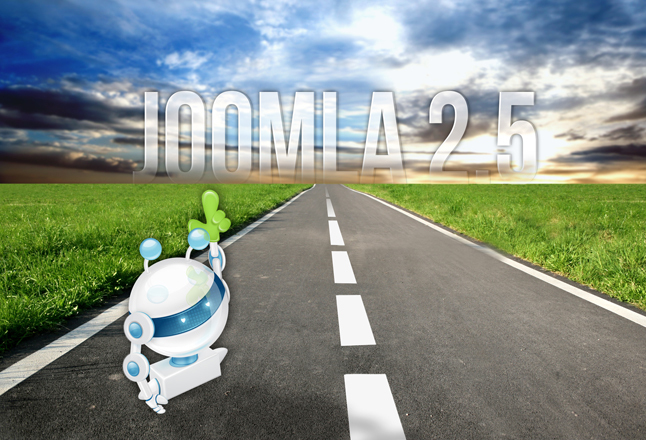 Building a Joomla 2.5 or Joomla 3 multilingual site can be tricky, we encountered difficulties while trying to setup multi-language demo site to demonstrate our RTL language layouts for our latest templates. 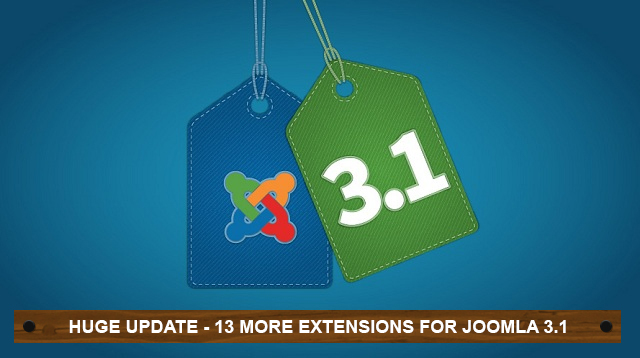 We developed a internal tool to overcome the problems we faced and we thought why not add more options and release the extension as FREE for the benefit of the Joomla! community. 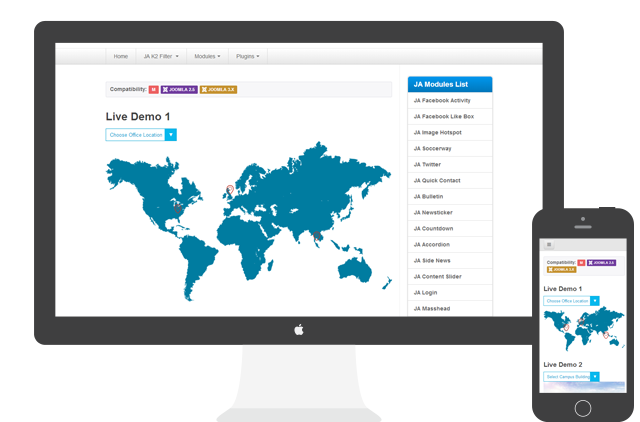 Joomla extension search Module - JA K2 Filter at JoomlArt has been around since Joomla 1.5 and still going strong in Joomla 2.5 and Joomla 3 version. Apart from its search default functionality, JA K2 Filter has recently updated with 4 outstanding features: Extra field search mode, Dynamic Counter, Filter by rating, and Range slider. What are those features and how to use them? Most of the extensions have been upgraded from Joomla 1.5 version till today. With all the upgrades they have been through, the extension structure is bit of a mess. No common library sharing: which request your website to keep loading pretty much the same library over and over again. This contributes "big time" in slowing down website performance. 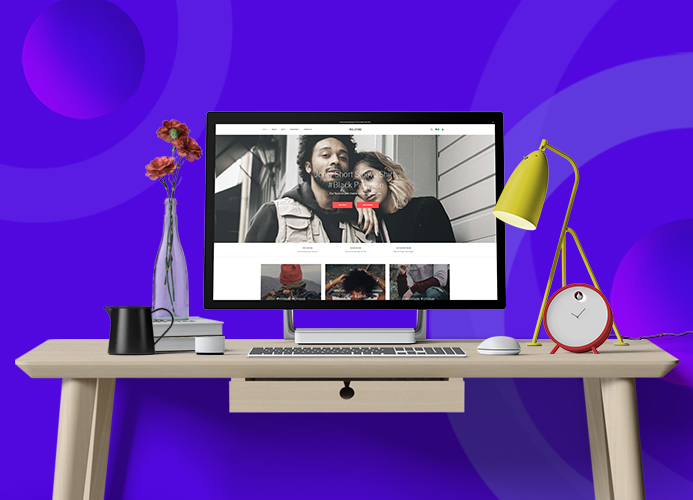 For instance, the jQuery library has been loaded multiple times with different versions for different type of extensions running on the same template. We simply standardize and restructure them which do requires lot of work, but all worth it in the end.